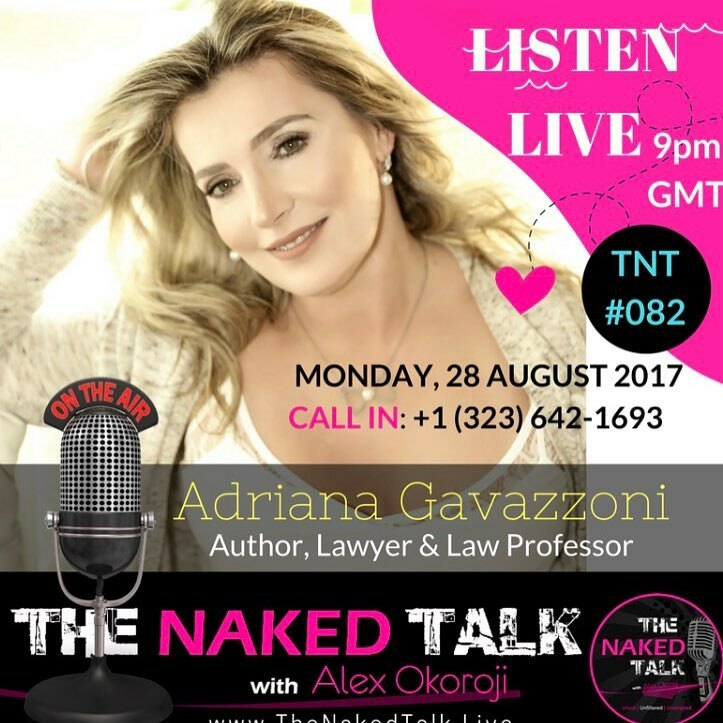 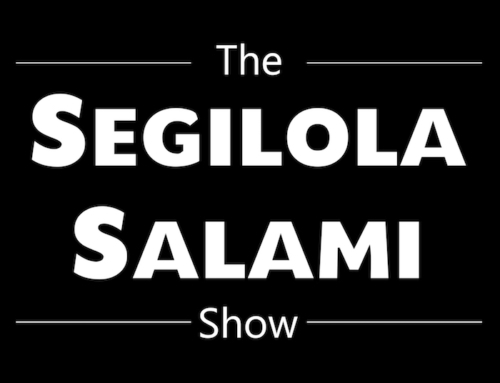 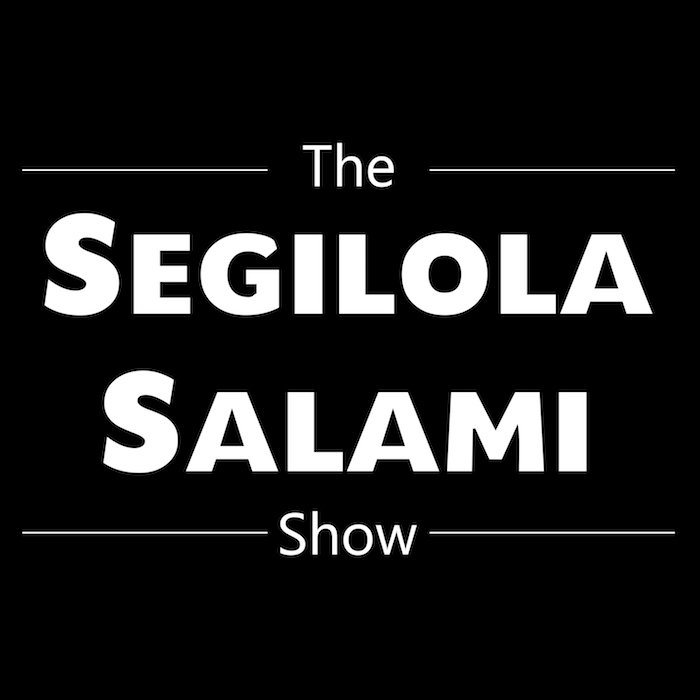 A. Gavazzoni and Max Ivey interviewed by Segilola Salami! 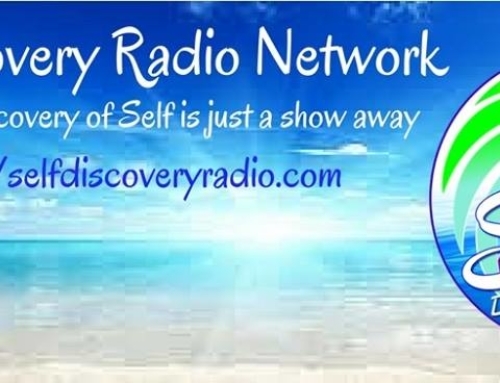 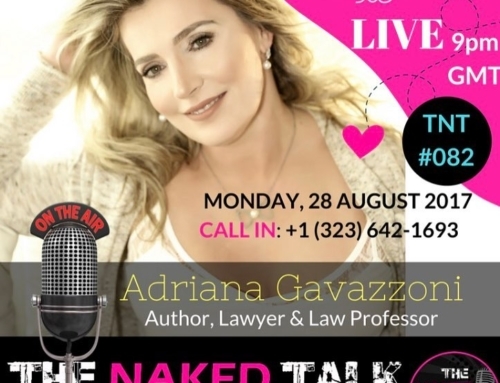 My interview for Sara Troy, from Self Discover Radio! 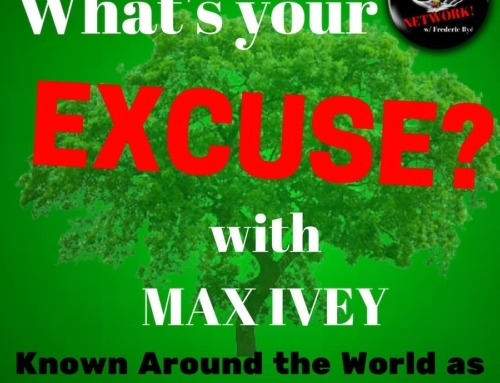 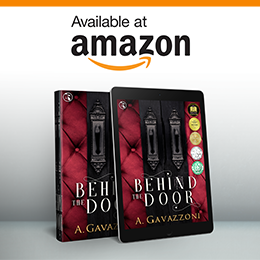 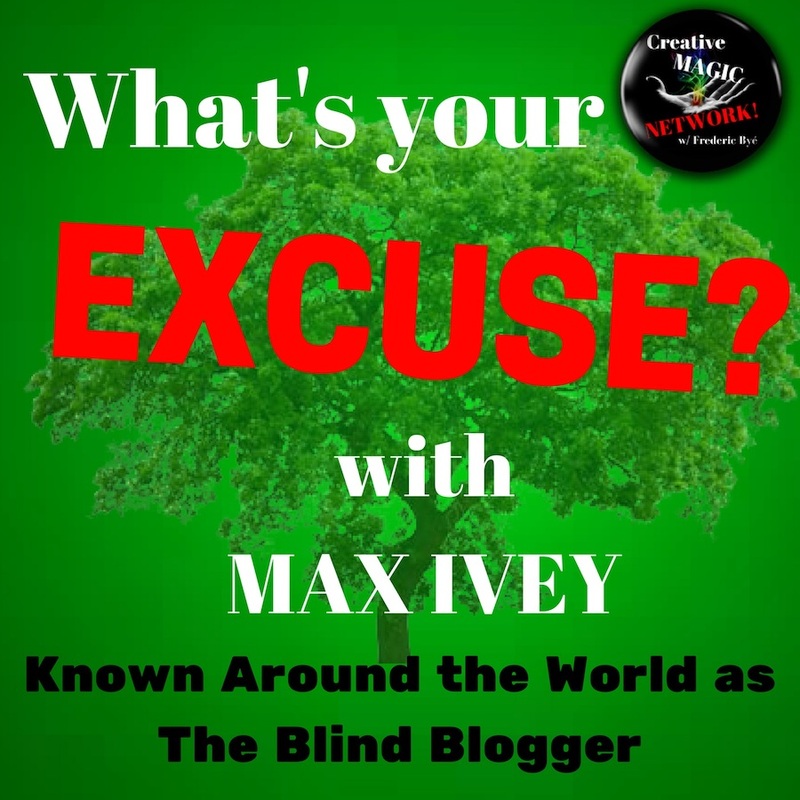 My interview for Max Ivey, the Blind Blogger!